"We live in an age of wonders. We live in an age of monsters." I've really enjoyed what I've read from Mira Grant/Seanan McGuire, so I'm ready to check out even more! This sounds like it will be pretty horrifying because Grant is often known for the detail and authenticity that she adds because of her research, which makes something about a disease outbreak sound particularly frightening. 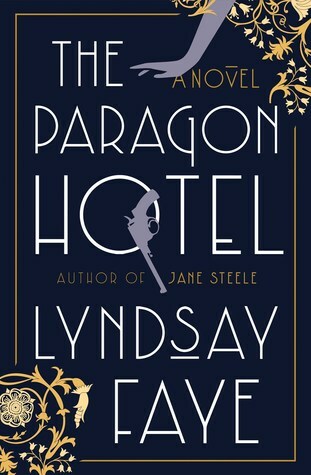 "The new and exciting historial thriller by Lyndsay Faye, author of Edgar-nominated Jane Steele and Gods of Gotham, which follows Alice “Nobody” from Prohibition-era Harlem to Portland’s the Paragon Hotel. Why was “Nobody” Alice James forced to escape Harlem? Why do the Paragon’s denizens live in fear–and what other sins are they hiding? Where did the orphaned child who went missing from the hotel, Davy Lee, come from in the first place? And, perhaps most important, why does Blossom DuBois seem to be at the very center of this tangled web?" 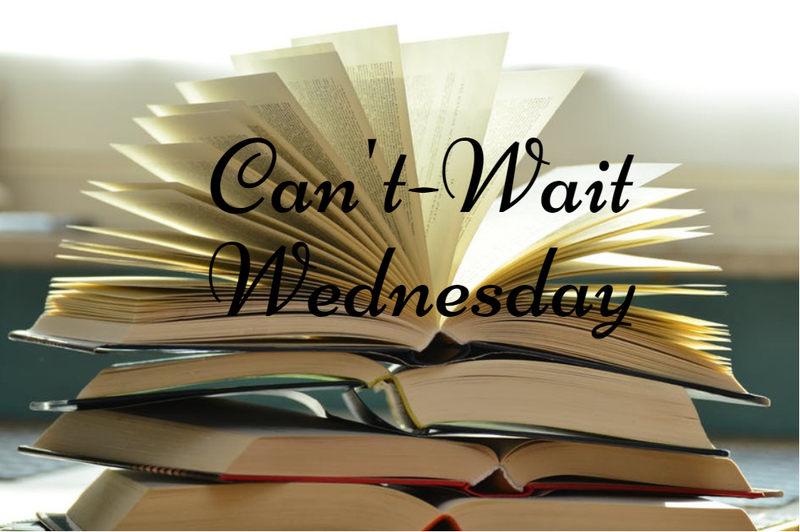 I love a historical thriller, I've heard good things about Lindsay Faye, and this just sounds really interesting! I hope to have a chance to check this one out. I am very eager to read The Paragon Hotel. I have only read one Lyndsay Faye novel, but it was sooo good! And wait! 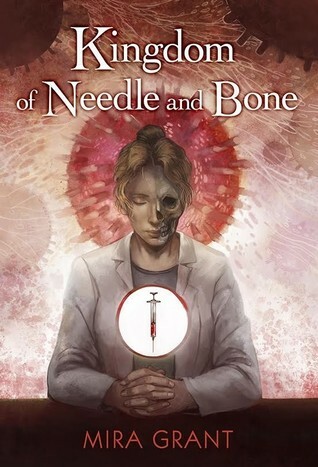 How did I miss that Mira Grant and Seanan McGuire were one and the same?! Well, you made my day! I hope you have a wonderful week! Ooh I'm glad to hear that about Lindsay Faye! And I know, I was shocked when I found out too! Glad I could share some good news. :) I hope you do as well! Ooh The Mira Grant one does look good! And a bit scary... so far the stuff I've read from her (and as Seanan McGuire) has been pretty good! The Paragon Hotel sounds so good! I can't wait to check that one out! Both of these sound pretty brilliant. I love historical thrillers too so I'm definitely interested in The Paragon Hotel.